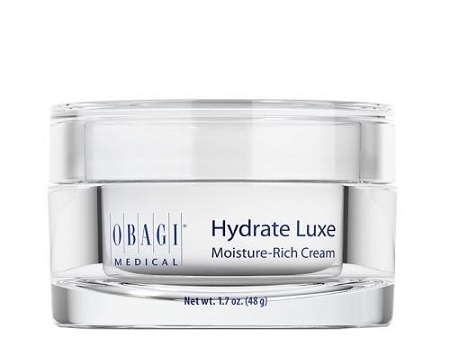 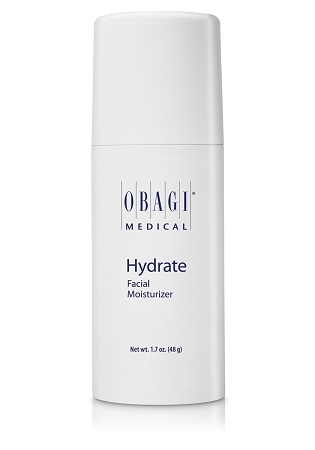 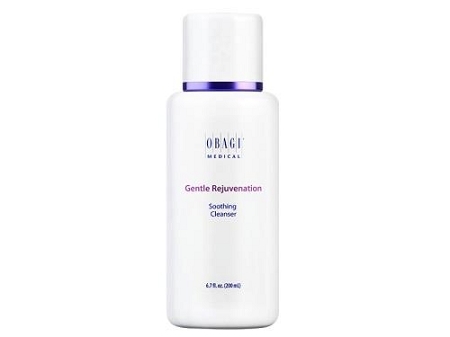 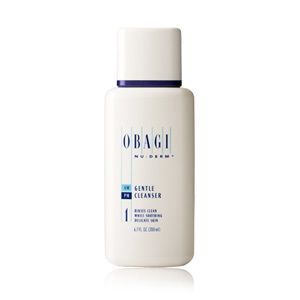 Obagi is our top selling skincare line. 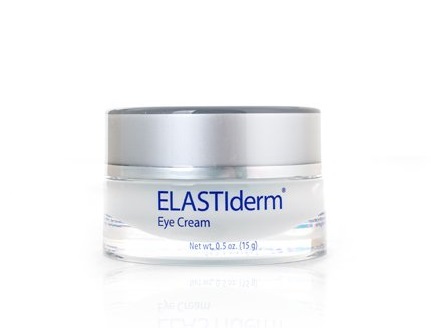 They use only the highest quality ingredients in their products. 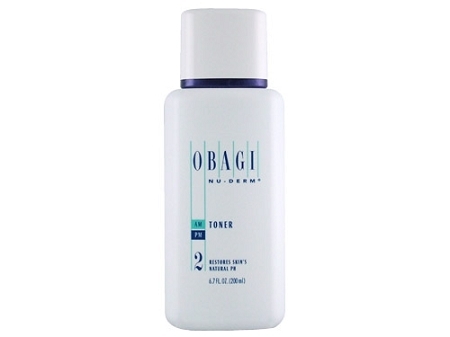 We have many customers that re-order Obagi on a regular basis and swear by the results that they get. 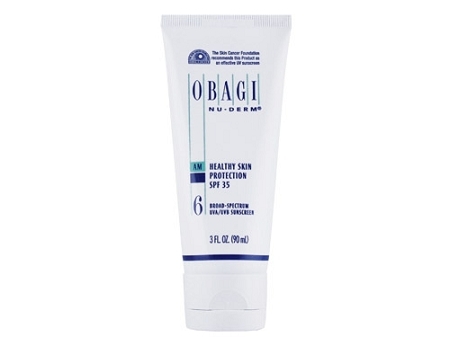 Obagi has a few different skin care lines that they offer depending on the specific skin care condition that you are trying to address. 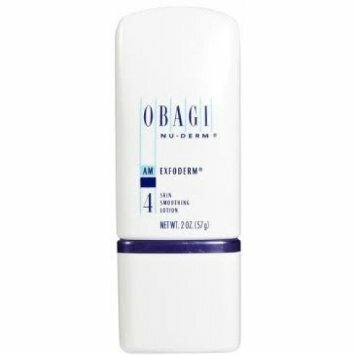 The Obagi Nu Derm System this system is an excellent skin care system which addresses hyper pigmentation, dark spots, and discoloration. 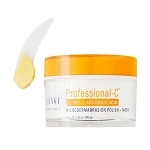 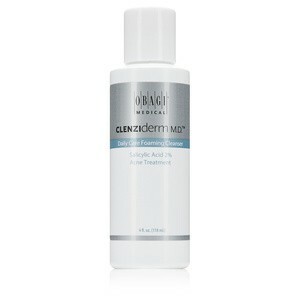 It aids in the turnaround of dead skin cells to regenerate more healthy skin cells. 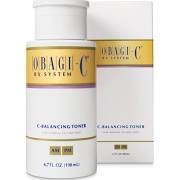 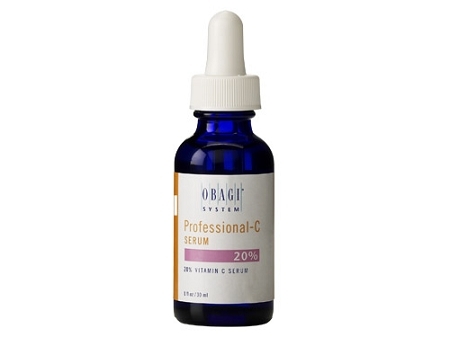 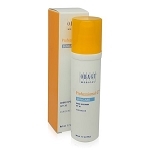 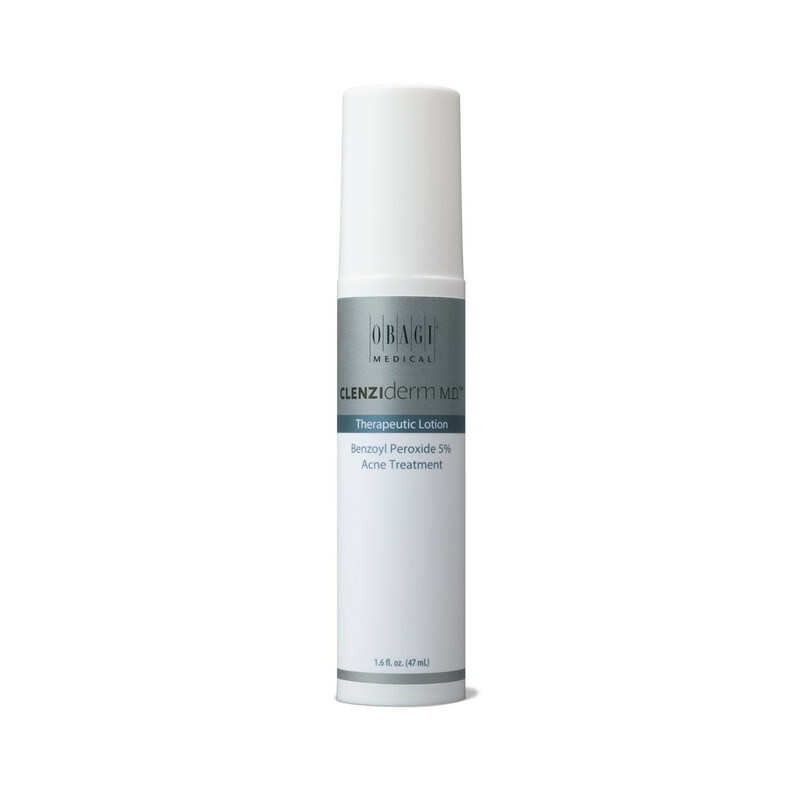 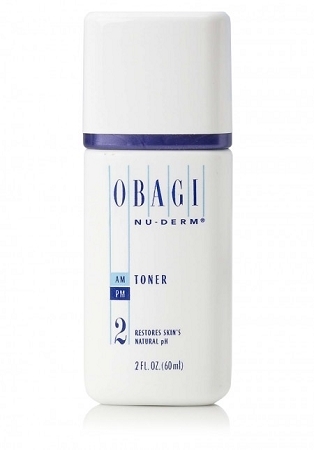 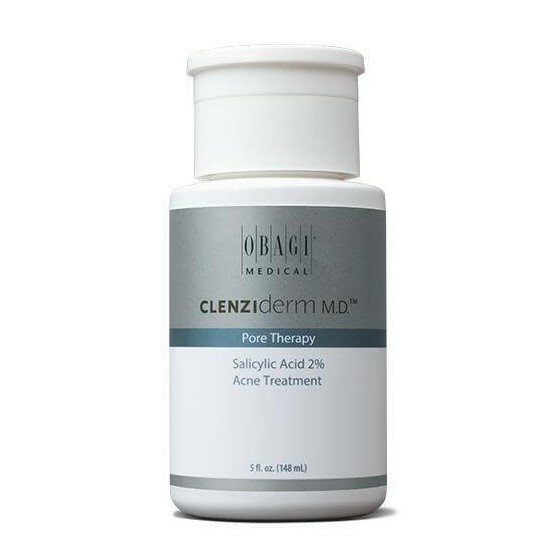 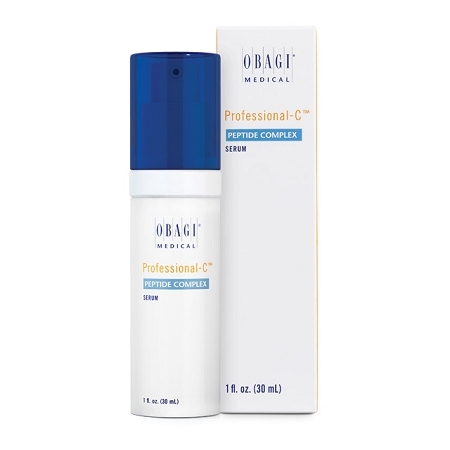 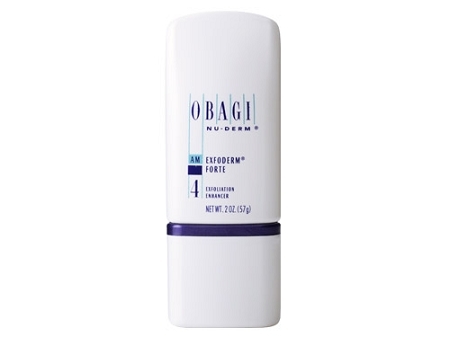 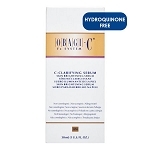 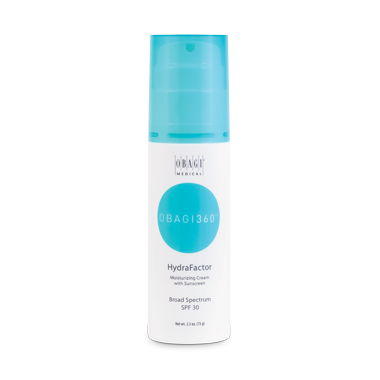 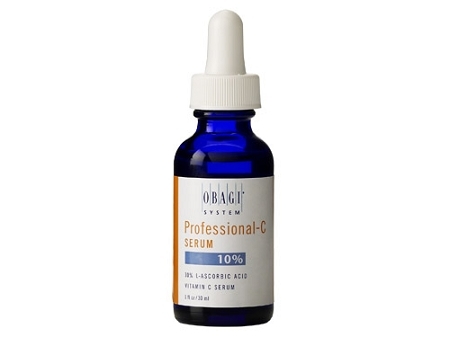 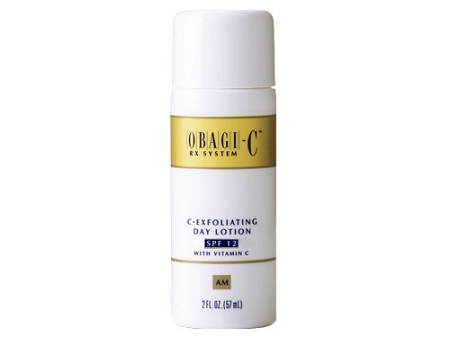 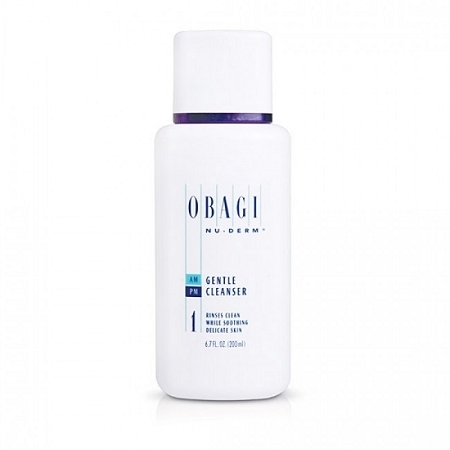 This Obagi System specially targets Acne at its source. 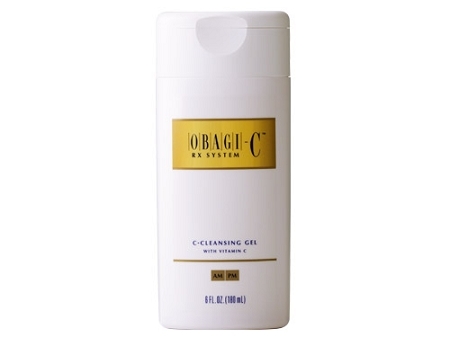 The Obagi Clenziderm System is a 3 part system which contains only the highest quality ingredients. 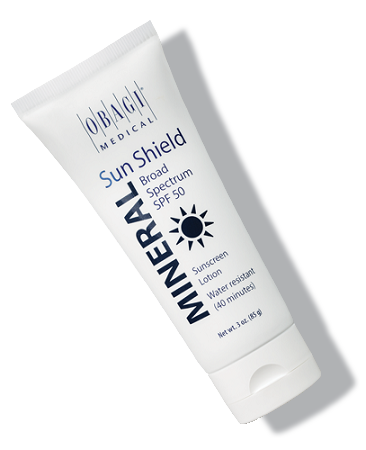 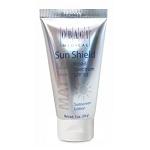 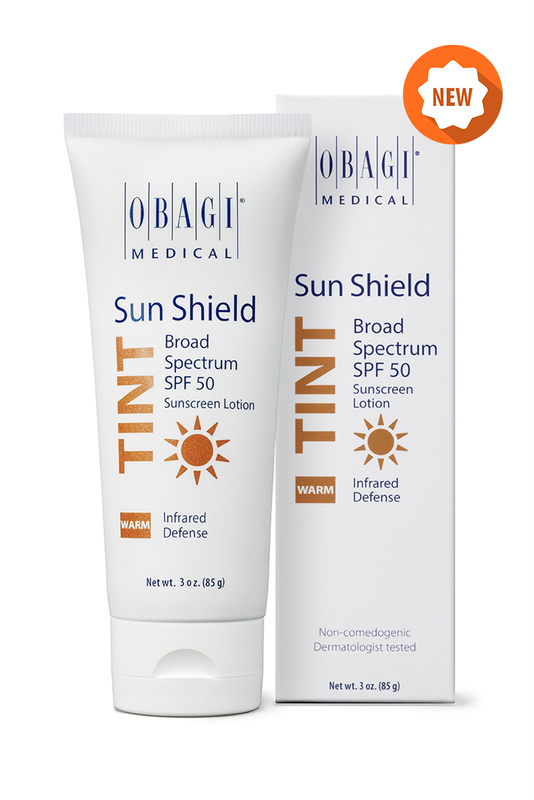 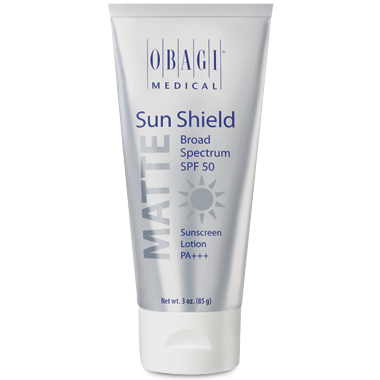 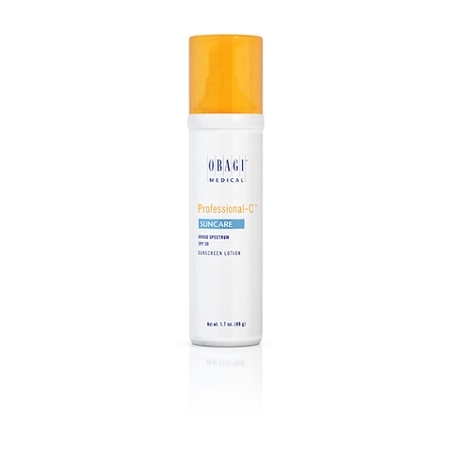 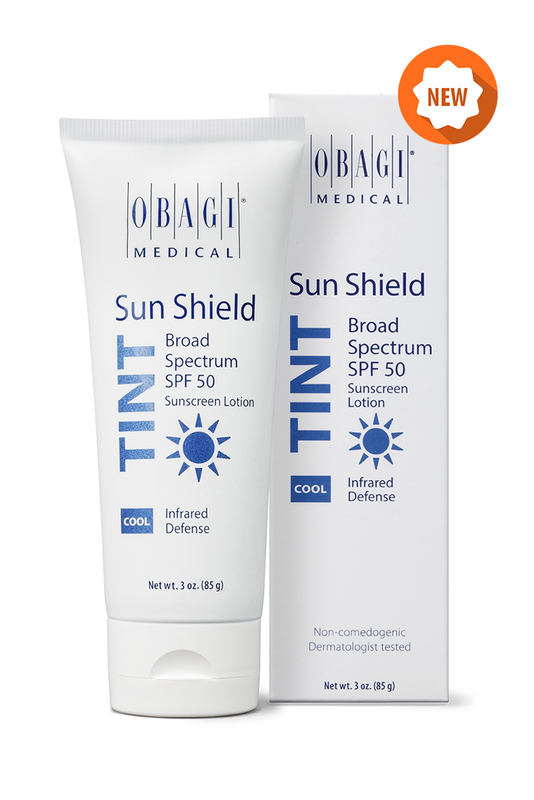 Obagi Sun Shield Matte Broad Spectrum SPF 50 - Travel 1oz. 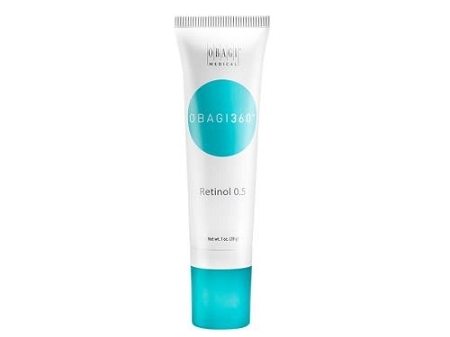 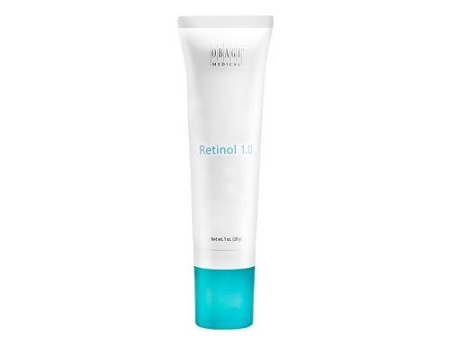 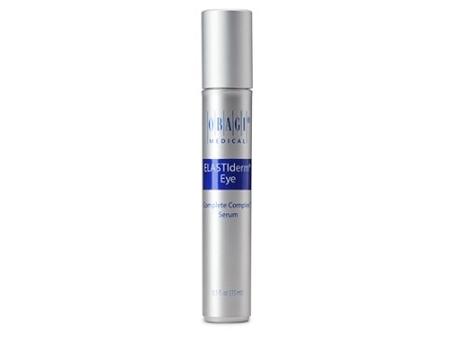 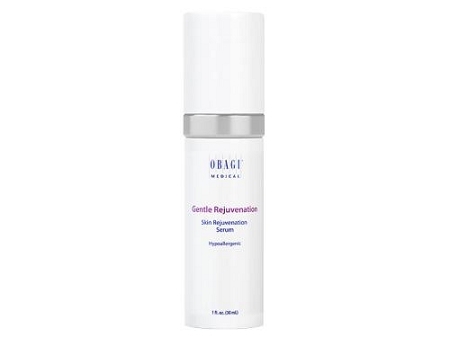 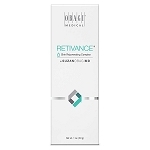 Obagi Gentle Rejuvenation Ultra-Rich Eye 0.5 oz.